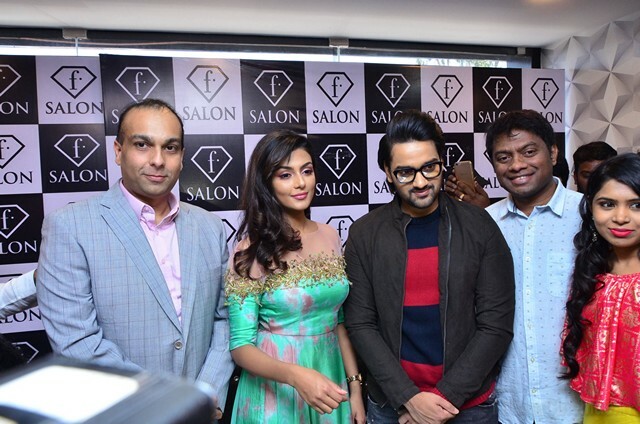 Hyderabad: Hyderabad (South India) gets it first F Salon; opening today at Jubilee Hills. 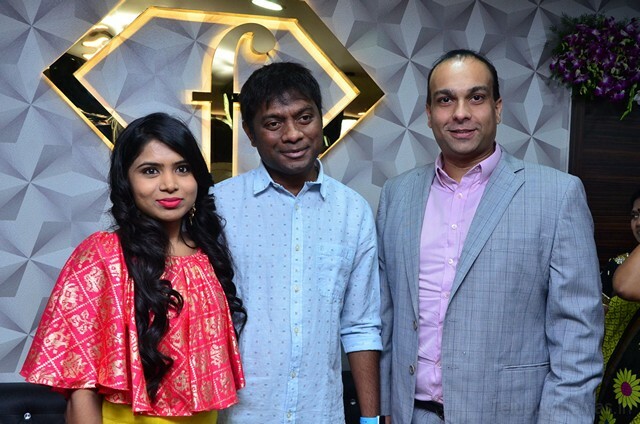 F Salon is the flagship beauty salon brand from Fashion TV, the International fashion and lifestyle brand. 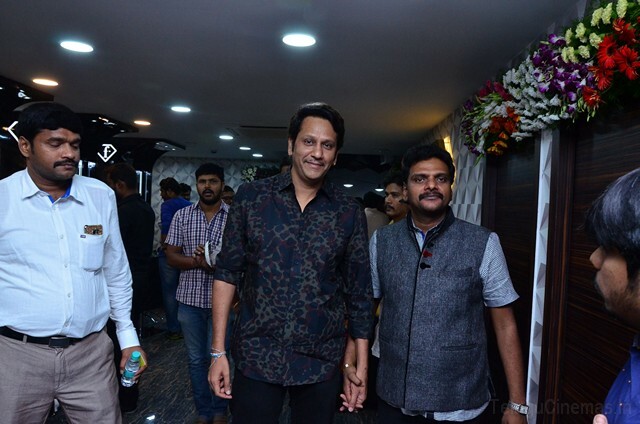 Saritha Keshamoni along with her cousins Sudhakar Venkadaru and Naveen Vanama, brought the franchise to Hyderabad. 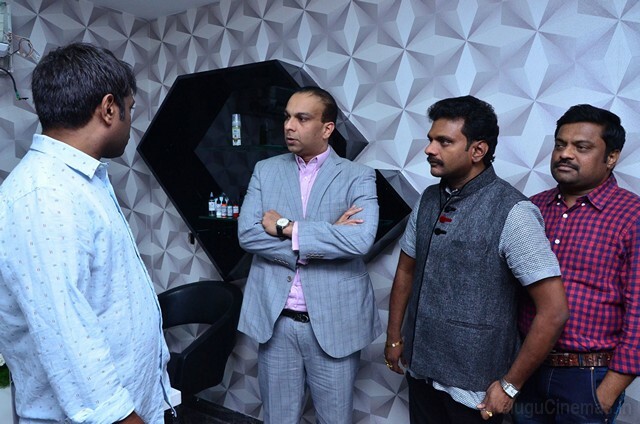 Hyderabad will now witness the introduction of worldclass and international benchmark beauty services in the salon industry. 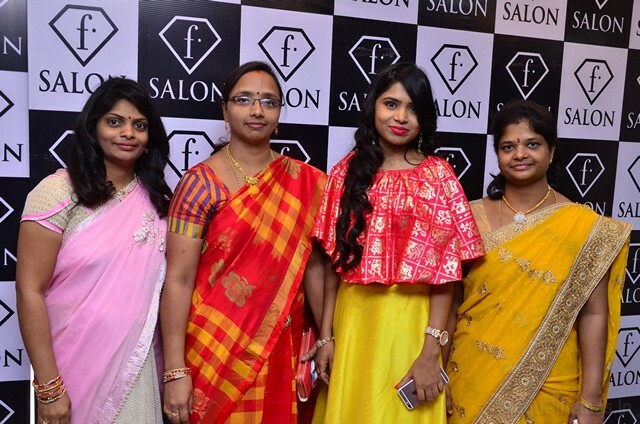 The F Salon in Hyderabad is spread over a lavish 3500 sq ft area with 8 hair cutting stations, 3 facial rooms, one bridal room and one VIP room. 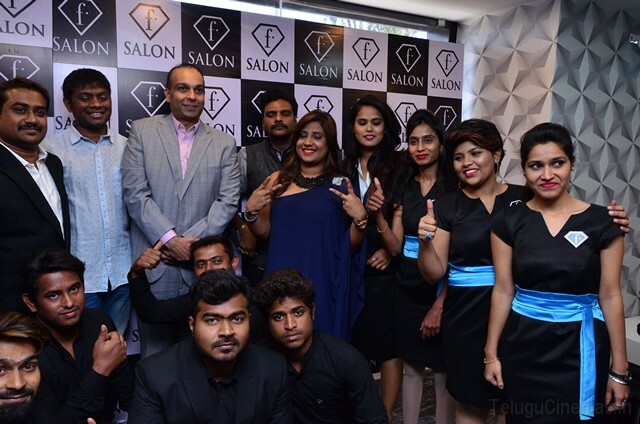 The F Salon will also be bringing Thalgo, an International product range for the first time to Hyderabad. The salon will have only qualified and certified staff with excellent knowledge in providing high-end beauty services are engaged to provide top of the line experiences. 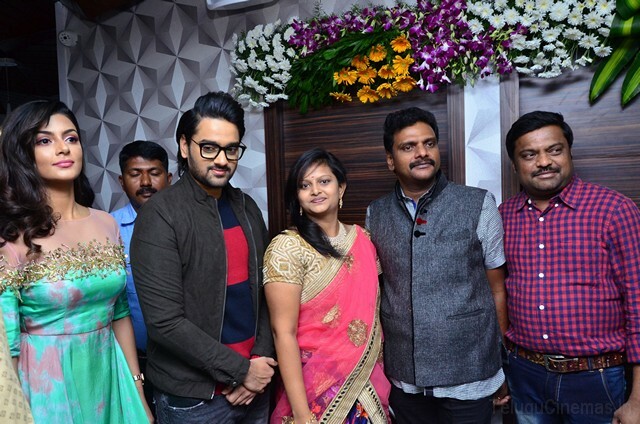 The salon will offer an array of services including luxurious facial and body therapy; haircuts, perms, hair colouring, highlights, waxing, manicures, pedicures and it also specialises in pre-wedding and bridal make-up by an internationally trained staff. 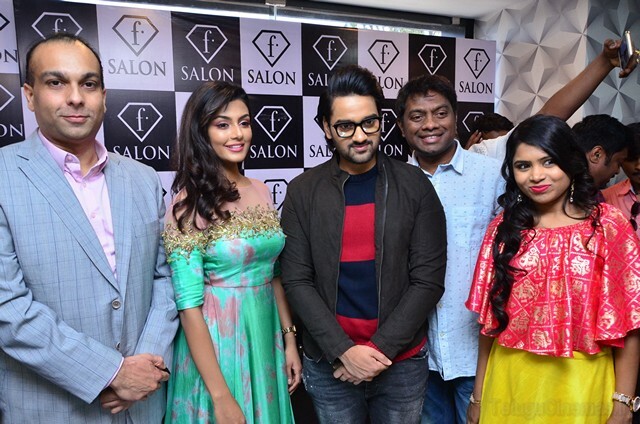 The addition of F Salon is definitely a level up for the beauty and wellness services in Hyderabad and with the luxurious setup and International quality services it is perfectly poised to be the next indulgence destination for the city’s who’s who.